El aratinga orejigualda o periquito orejiamarillo (Ognorhynchus icterotis) es una especie de ave psitaciformede la familia de los loros (Psittacidae). Es endémica de los Andes de Colombia, entre los 1.200 y 3.500 m de altitud.2 Está en peligro de extinción. 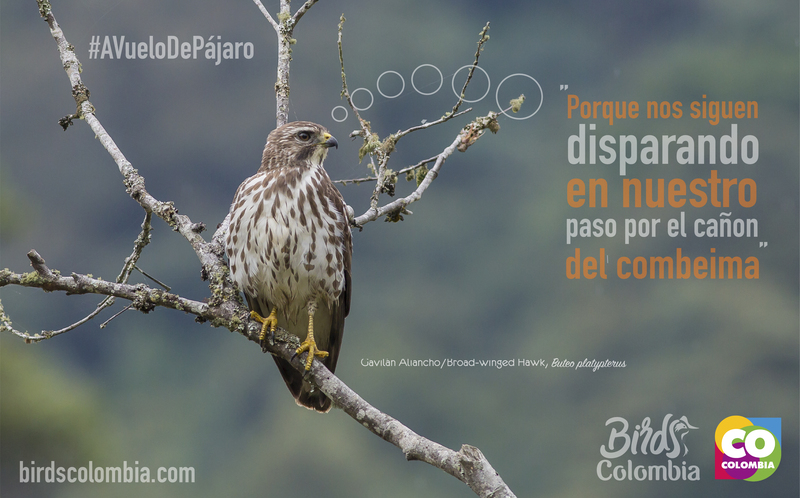 Se encuentra en los bosques andinos húmedos de Colombia, principalmente en los sitios donde crece la palma de cera, que le brinda refugio, nidos y frutos para alimentarse. Está amenazada de extinción debido principalmente a la perdida y fragmentación de su hábitat, causada sobre todo por la sustitución de los bosques autóctonos por formaciones vegetales de especies alóctonas. También influye la sobreexplotación de la palma de cera del Quindio (Ceroxylon quindiuense) de la que este loro se alimenta y usa para anidar. La Universidad Distrital Francisco José de Caldas ha adelantado un proceso de nidos artificiales en los últimos cinco años que ha resultado de gran satisfacción para la preservación de ésta especie. The yellow-eared parrot (Ognorhynchus icterotis) is an endangered parrot of tropical America. It is found in the Andes of Colombia and, perhaps only formerly, Ecuador. It is closely associated with the wax palm Ceroxylon sp., which itself is endangered. The yellow-eared parrot nests and lives among wax palms in a few areas of Western and Central Cordillera of Colombia, where it inhabits cloud forests about 1800–3000 meters above sea level. It nests in the hollow trunks of the palms, usually 25–30 meters over the floor level. It also occurred very locally in northern Ecuador where wax palm grows. Its numbers have been greatly reduced, and only 81 individuals were recorded in the Colombian census of 1999. Their populations have been impacted by hunting and habitat destruction, particularly the harvesting of wax palm, which was traditionally cut down and used each year on Palm Sunday. There has been no confirmed record of this parrot from Ecuador since the mid-90s. It is a relatively large, long-tailed parrot, with an average length of 42 cm (17 in) and a weight of about 285 g (10.1 oz). [ It is overall green, with the underparts being paler, more lime green than the upperparts. The heavy beak and a ring of bare skin around the eyes are black. The origin of the common epithet “yellow-eared” derives from the yellow patch of feathers that extends from the forehead down to its cheeks and ear-coverts. The yellow-eared parrot mates for life. Its main source of food is the fruits of the wax palm. From 1998, Fundación ProAves with the support of Fundacion Loro Parque, American Bird Conservancy and CORANTIOQUIA have undertaken an intensive conservation project across Colombia that has led to one of Latin America’s most successful recoveries of an endangered bird. With protection and community support, the yellow-eared parrot population has climbed to over 1500 individuals by 2012. Publicado en Amenazado, PsittacidaeBookmark the permalink.